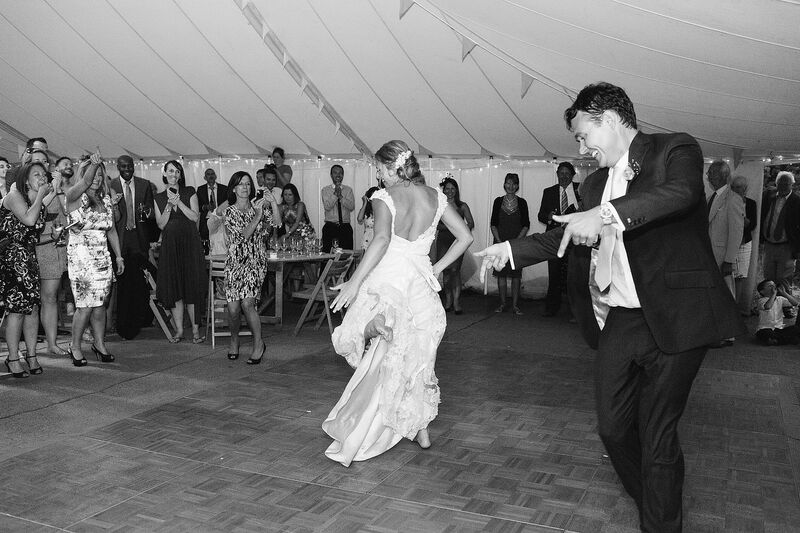 Cowparsley is a family owned wedding and event venue situated in the rolling hills of Hampshire, perfectly located just an hours drive from London, Bath and Oxford. 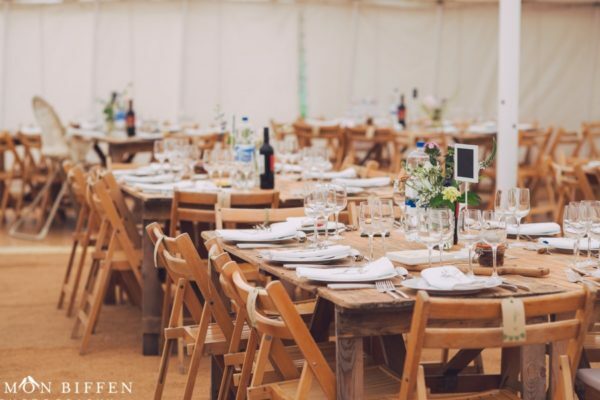 Founded in 2011, Cowparsley originally hosted weddings and events at Roughmoor Farm in Somerset, relocating in 2017 to our unique and exclusive venue in Hampshire. 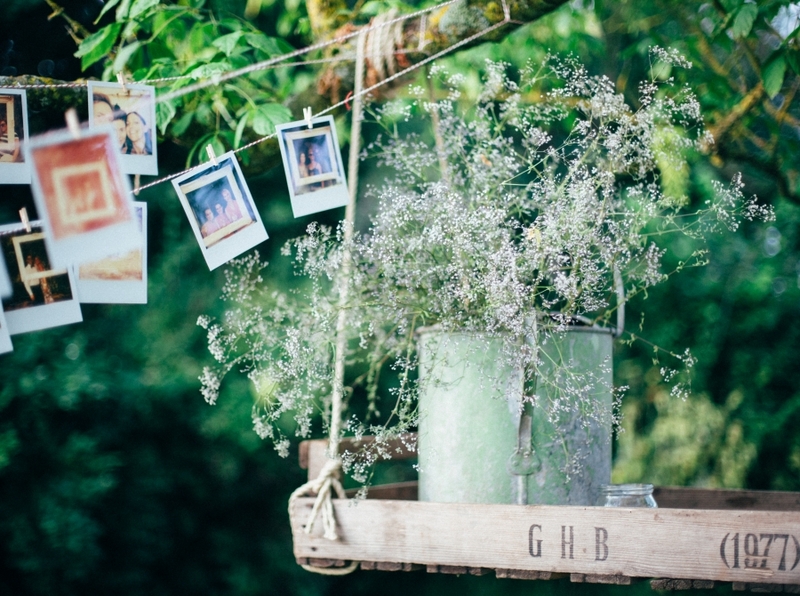 Whether you are planning a wedding or celebrating a significant birthday or event, Cowparsley’s expert team is on-hand to help you create memories that will last a lifetime. Our location is spectacular. 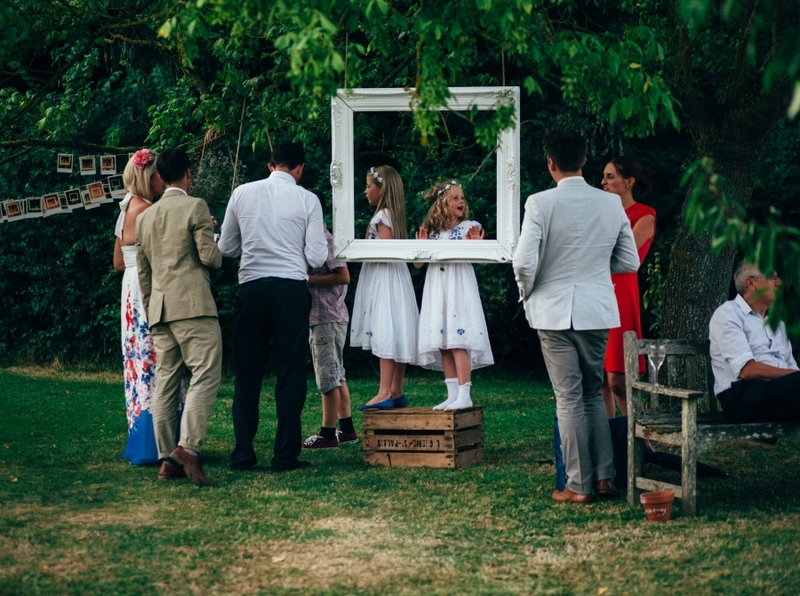 We are surrounded by rolling fields, rural farms, and a beautiful listed manor house. 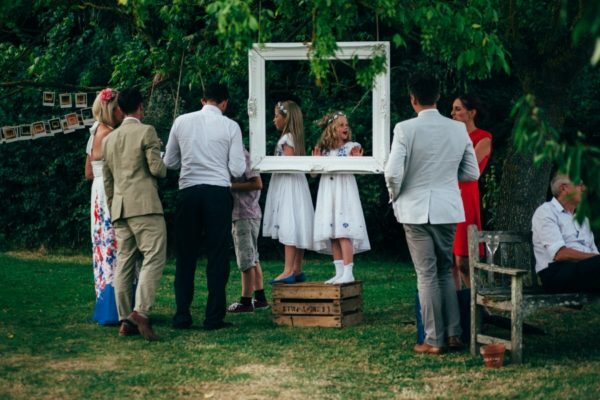 Our vintage canvas marquee provides a truly enchanting setting for your celebrations, full of numerous quirks including authentic vintage props and accessories. Uniquely, we don’t charge corkage, giving you a free reign to select your own suppliers and manage your own budget. 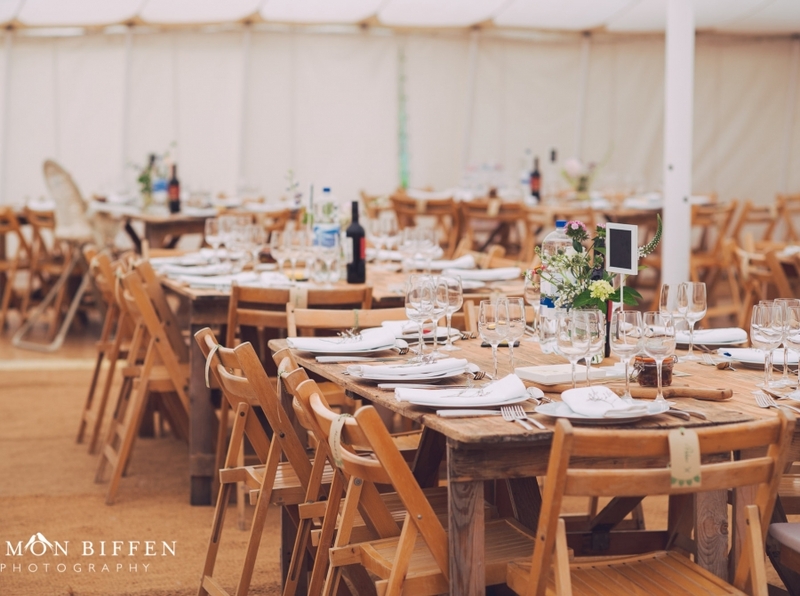 Alternatively, you can leave the full event planning to us, including sourcing the likes of local food and beverage, live entertainment and vintage food trucks. You can be as hands-on or hands-off as you like. 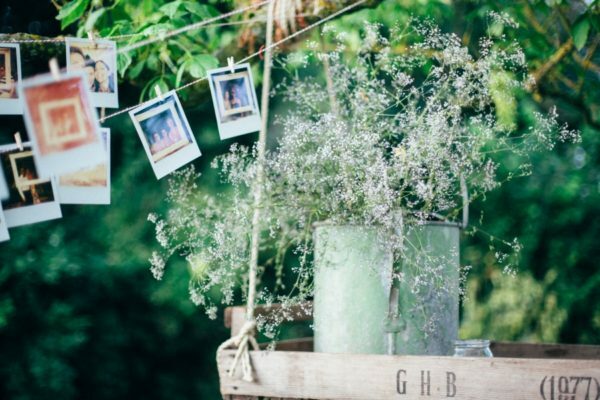 Dancing beneath the stars, blessings beneath a rustic wooden arch, bunting and festoon lighting strung high, straw bails, traditional games and vintage décor – if you are after a venue that allows you to make it yours, then Cowparsley may just be the place for you! For more information on our pricing and availability please drop us a message. We will try and come back to you within 48 hours.